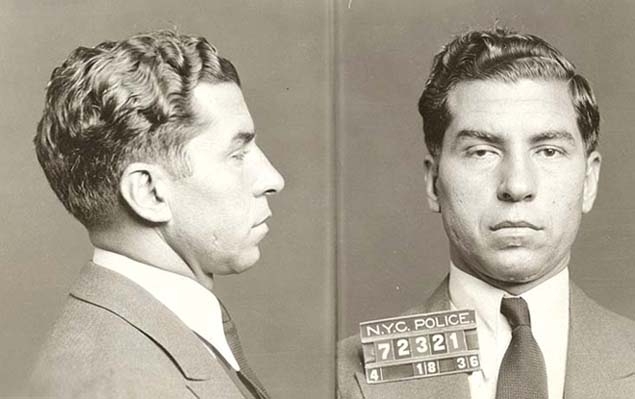 Salvatore Lucania, better known as Lucky Luciano, was the architect of the American Mafia. He is pictured here in a 1936 New York Police Department mug shot. Submitted by nIT2winIT on Wed, 2011-04-27 01:19. If he wa so lucky, how come he didnt have any luck staying out of jail? Submitted by roydawgg on Fri, 2010-11-12 02:43.